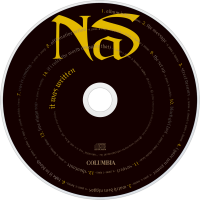 It Was Written is the second studio album by American rapper Nas, released July 2, 1996 on Columbia Records in the United States. Following the moderate sales success of his acclaimed debut album, Illmatic (1994), Nas chose to focus his efforts in a more mainstream direction. Primarily produced by Trackmasters, it is a departure for him from the raw, underground tone of his debut album towards a more polished, mainstream sound. 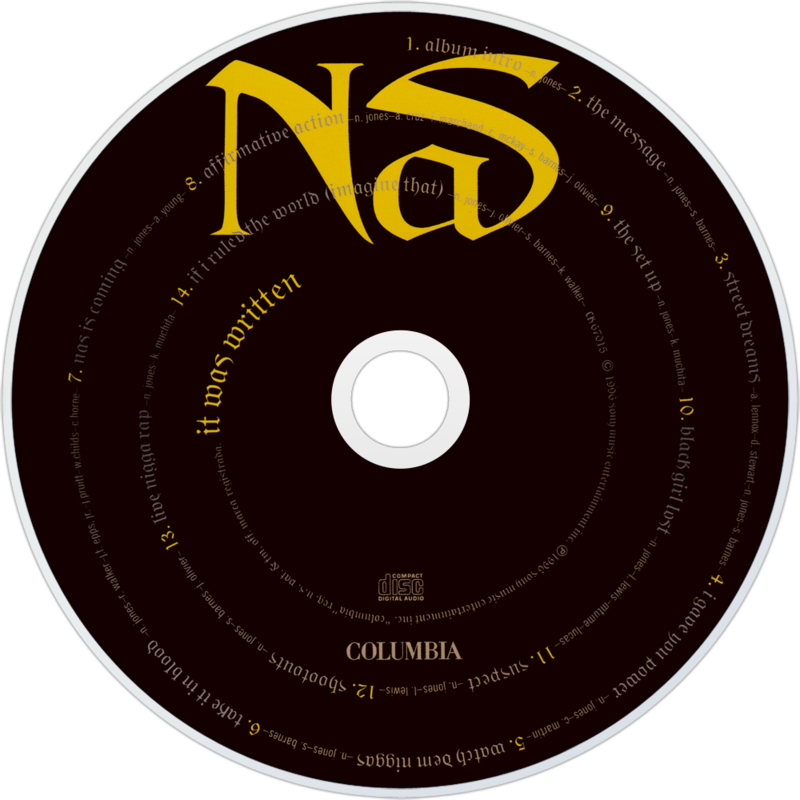 The album features mafioso and gangsta themes, and marks the first appearance of Nas's short-lived supergroup The Firm, which included rappers Foxy Brown, AZ, and Cormega.